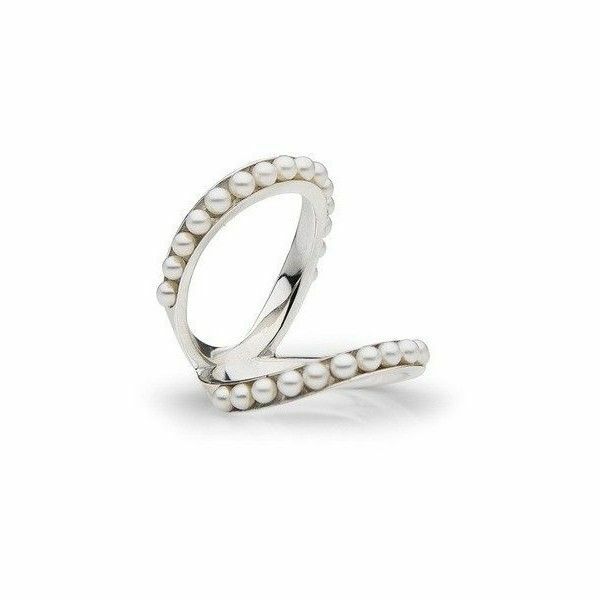 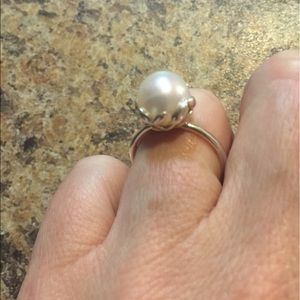 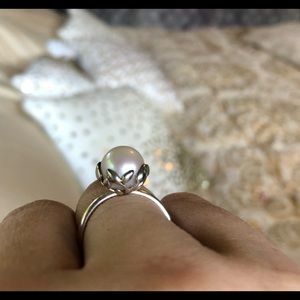 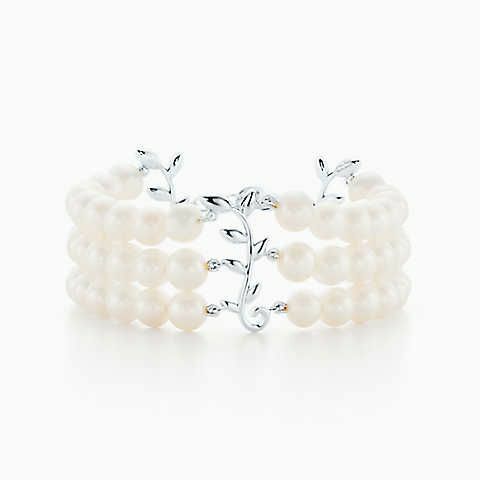 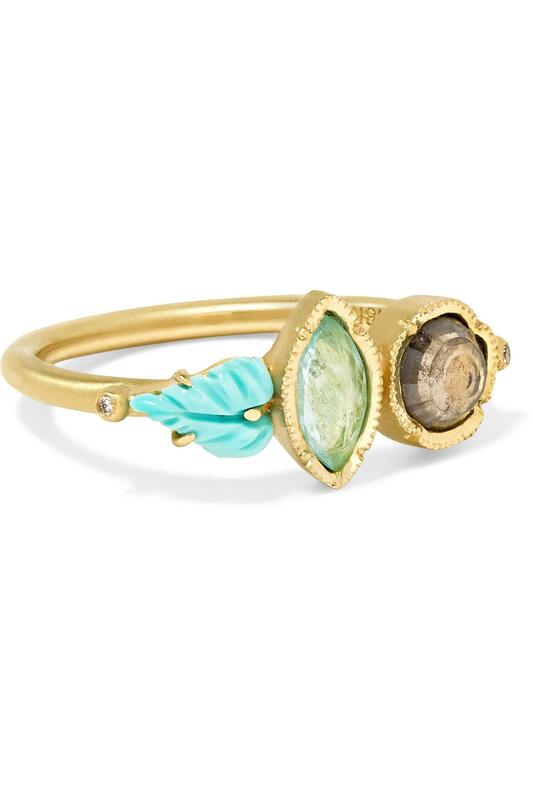 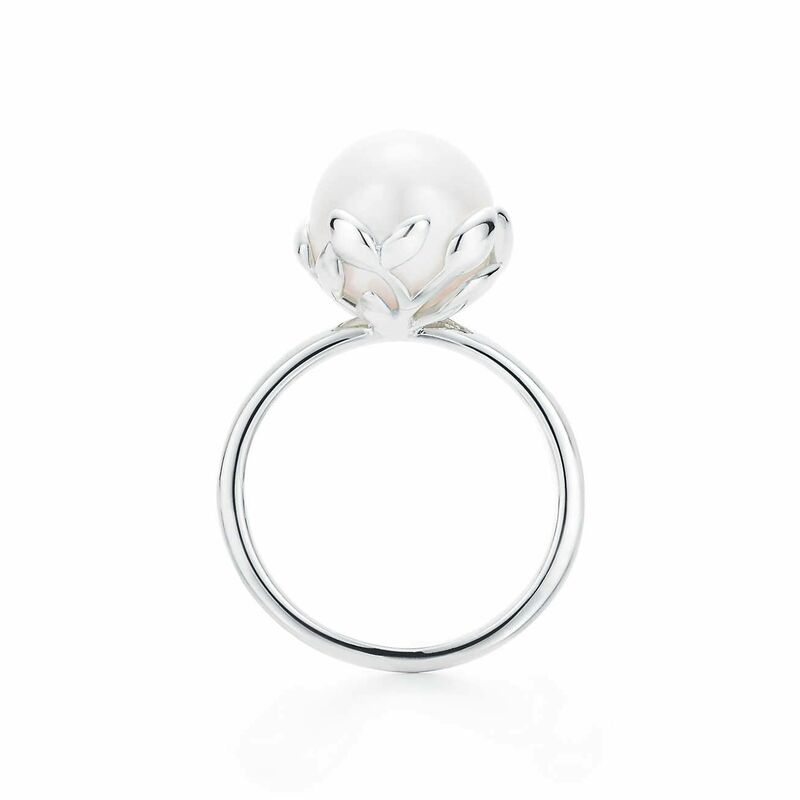 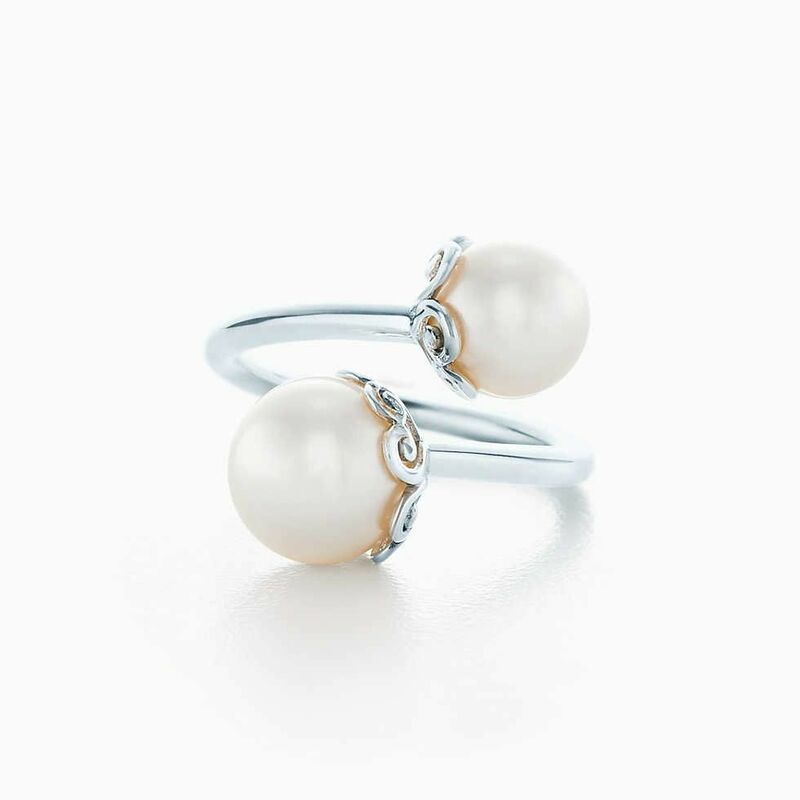 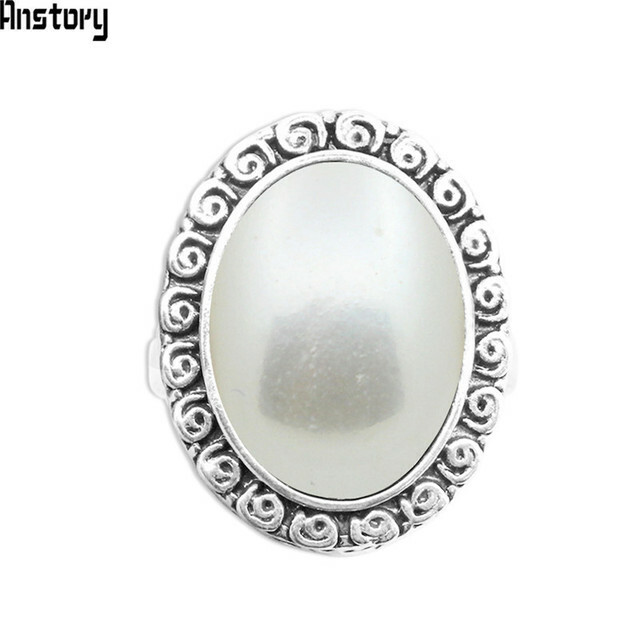 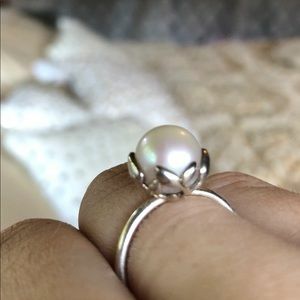 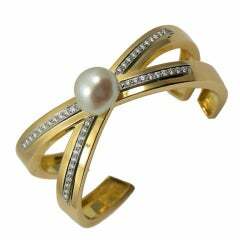 Paloma Picasso® Olive Leaf pearl ring in sterling silver. 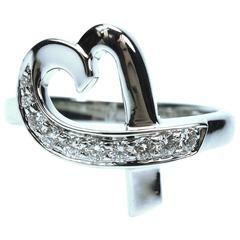 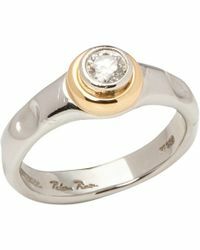 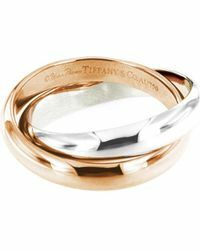 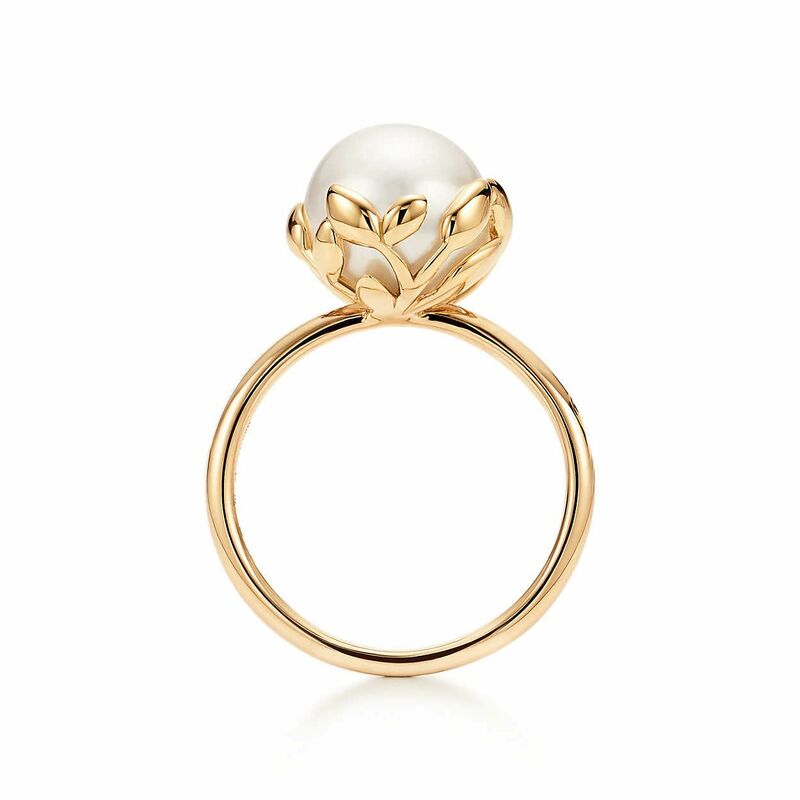 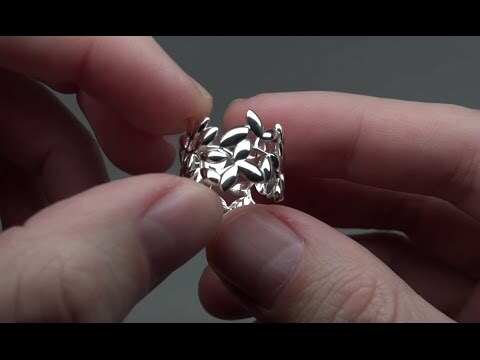 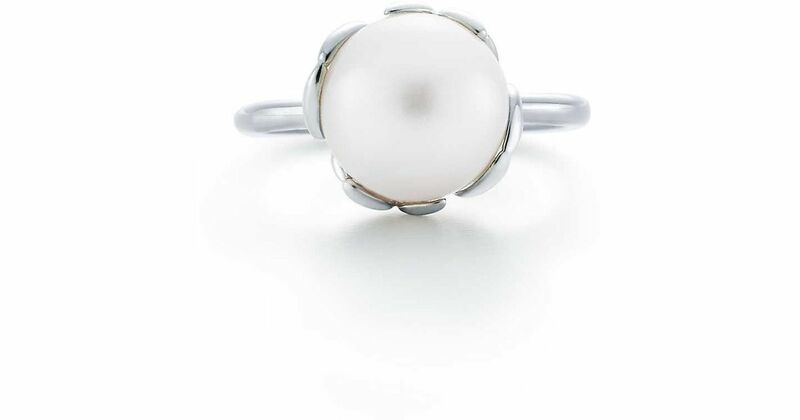 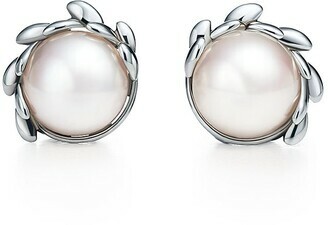 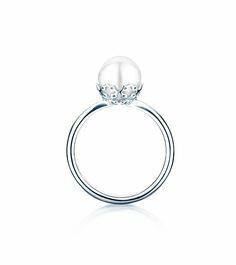 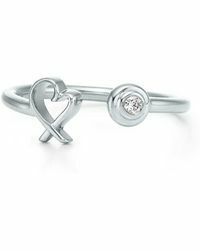 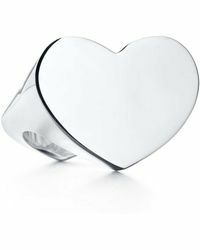 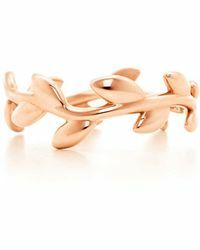 | Tiffany & Co.
Paloma Picasso® Olive Leaf pearl ring in sterling silver. 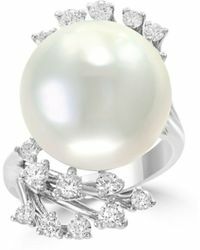 Look at this beauty! 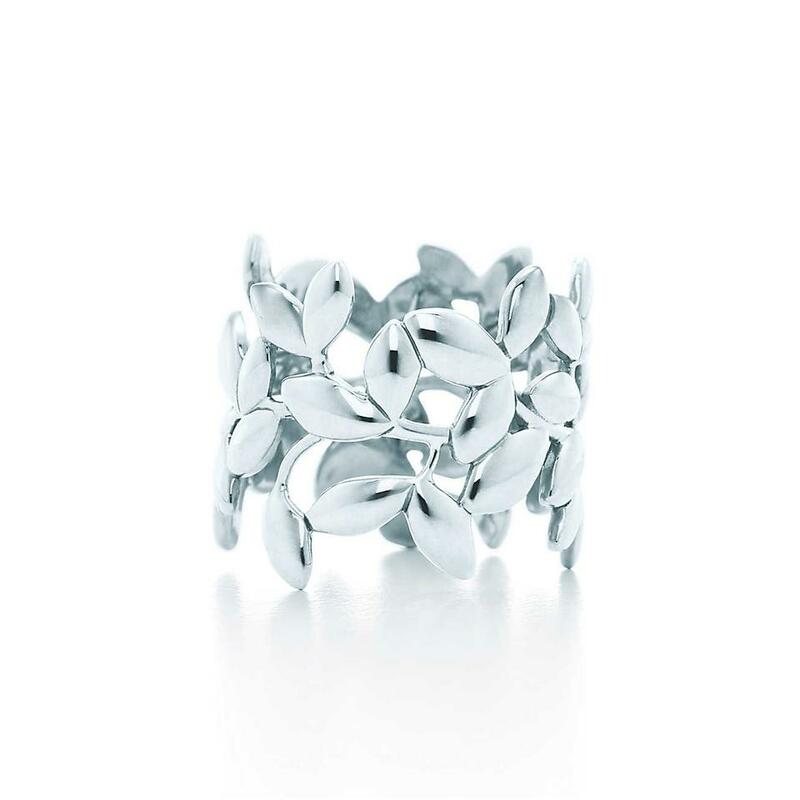 Paloma Picasso® Olive Leaf pearl ring in sterling silver. 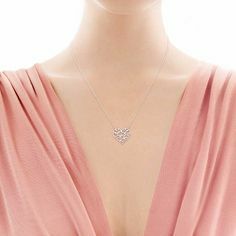 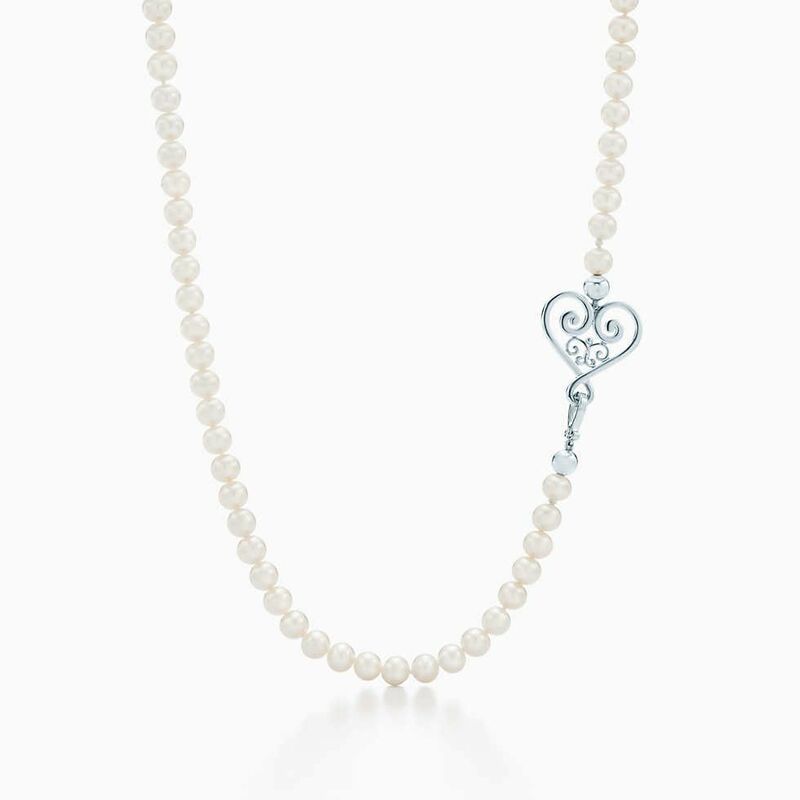 Paloma Picasso® Olive Leaf pearl tassel necklace in sterling silver, small. 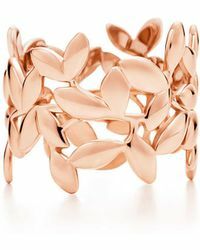 | Tiffany & Co.
Paloma Picasso® Olive Leaf three-row pearl bracelet in sterling silver. 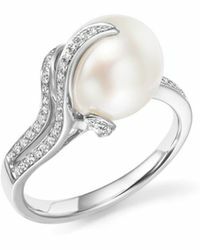 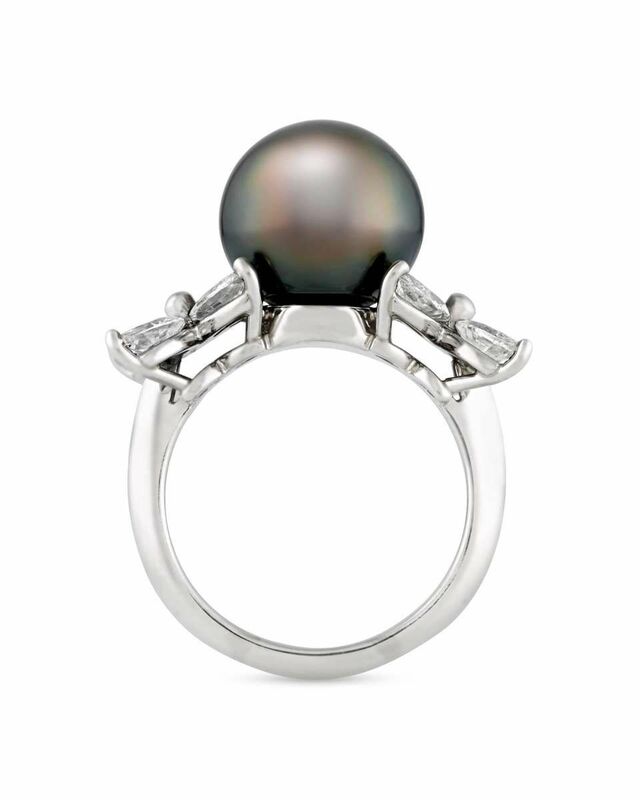 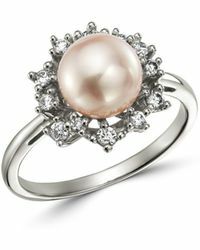 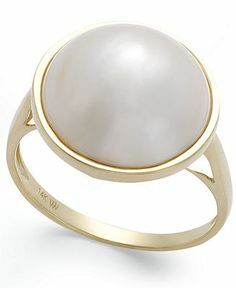 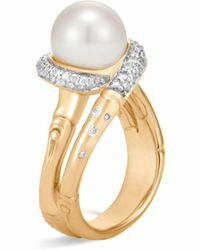 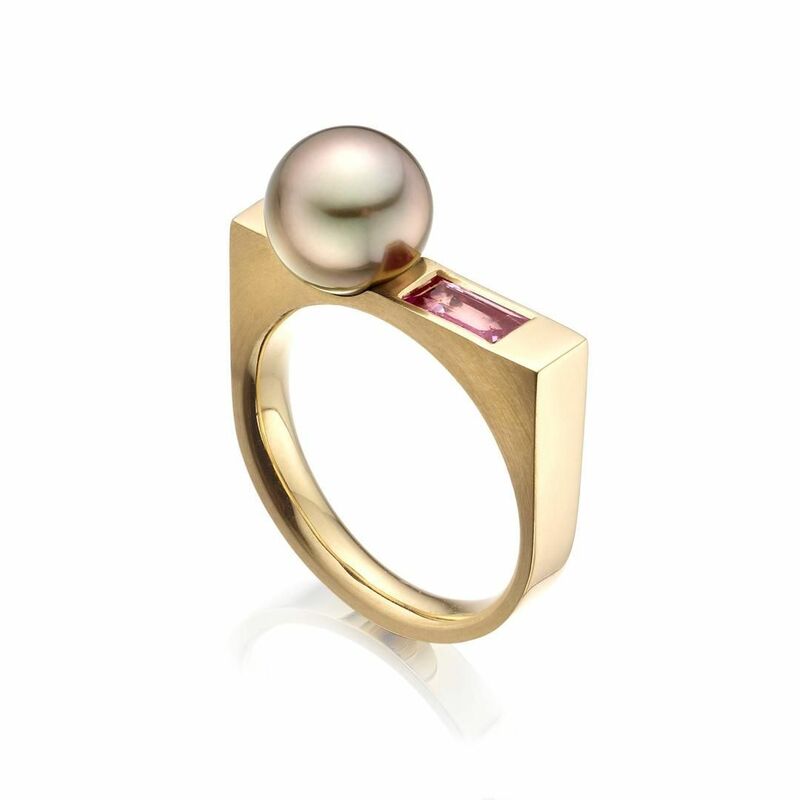 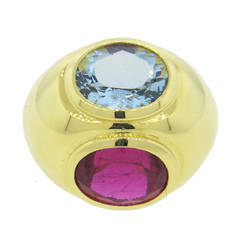 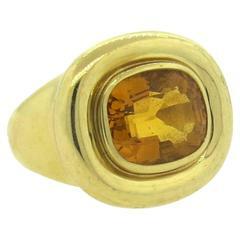 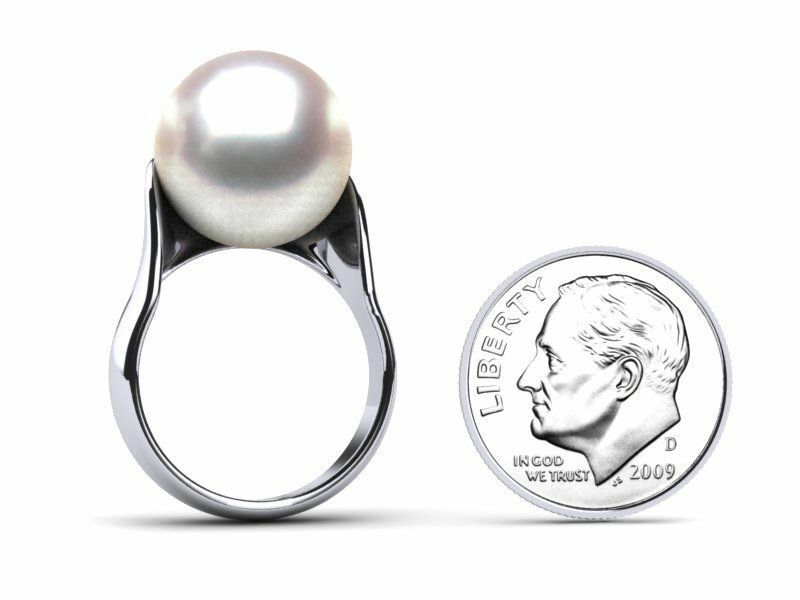 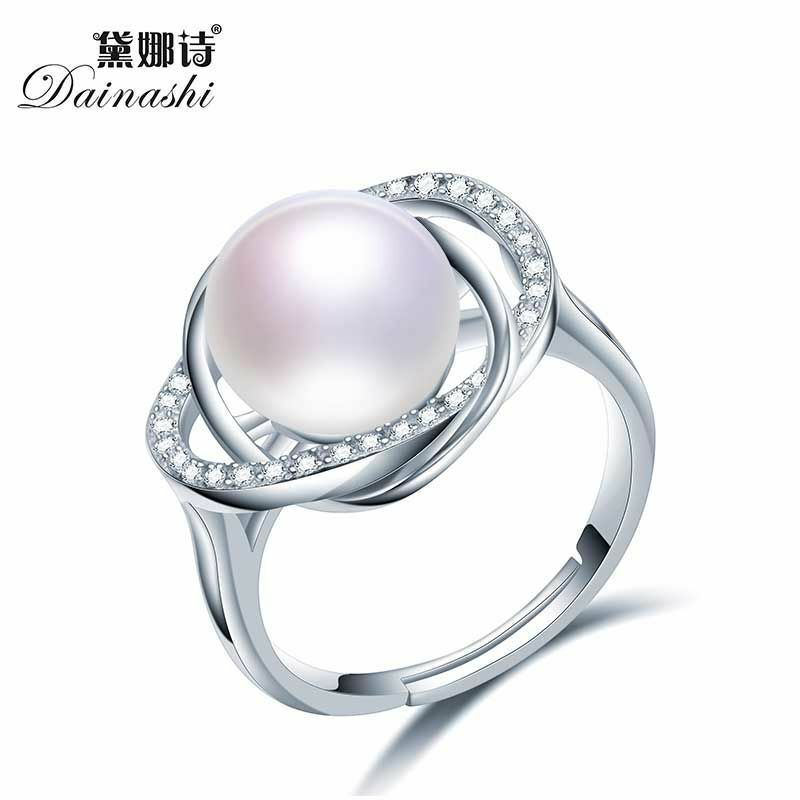 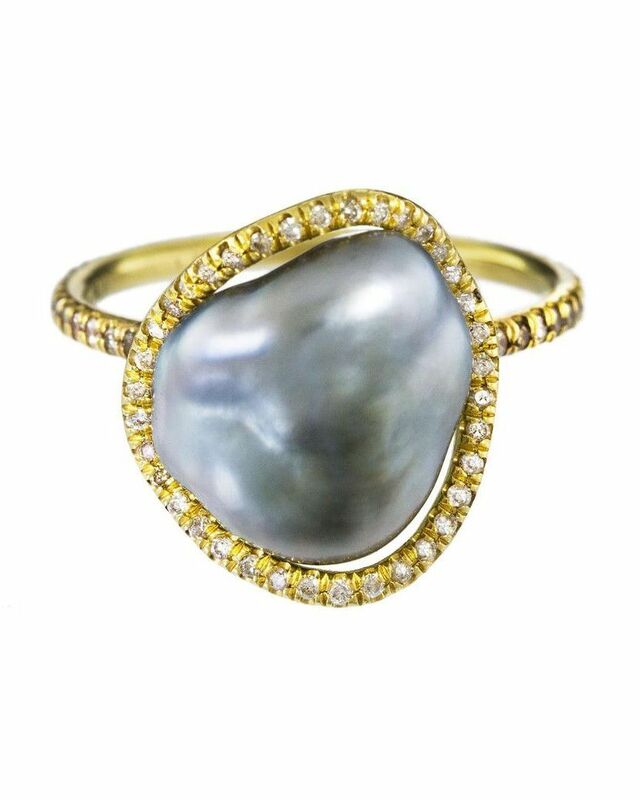 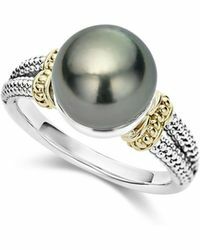 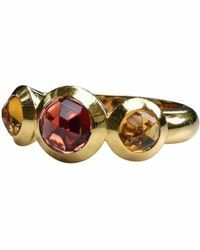 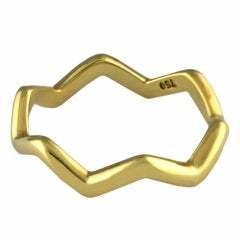 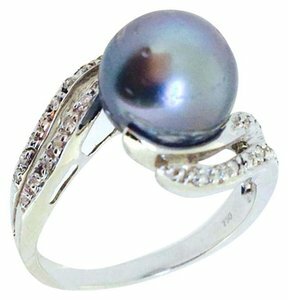 Savannah Stranger Tahitian pearl and champagne diamond ring, $5,400, twistonline.com. 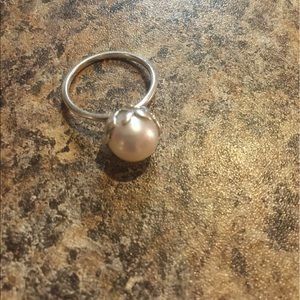 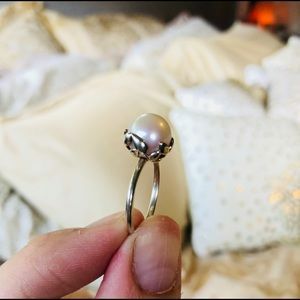 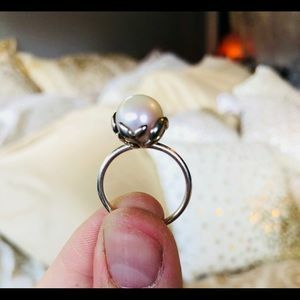 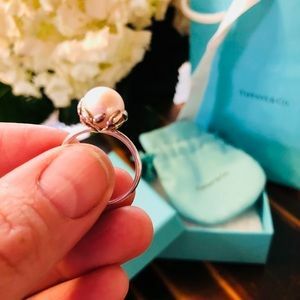 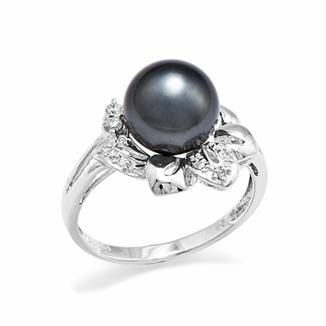 For Sale on 1stdibs - A breathtaking 11.6mm Tahitian black pearl showcases its mesmerizing beauty in this elegant Tiffany & Co. ring. 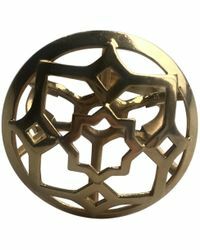 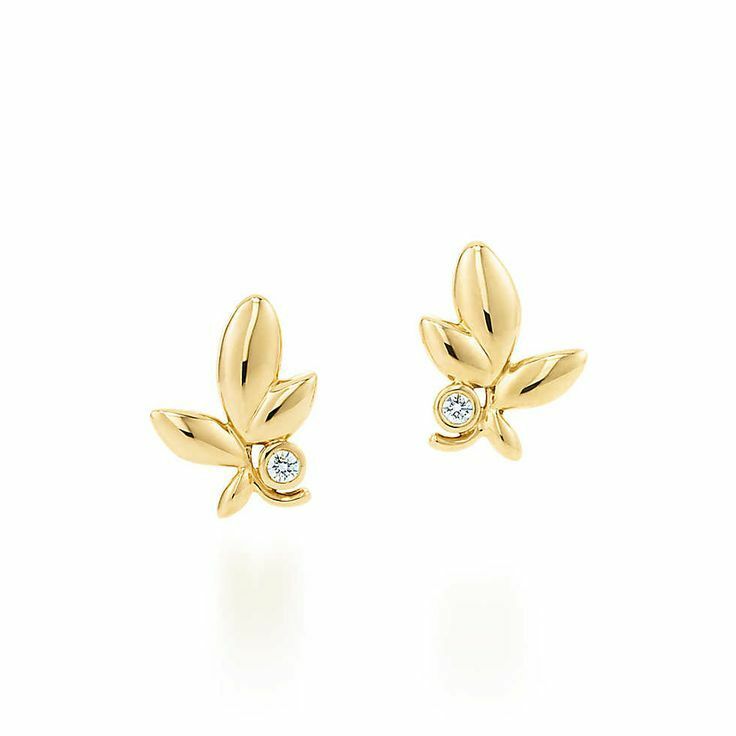 Paloma Picasso® Olive Leaf earrings in 18k gold with diamonds. 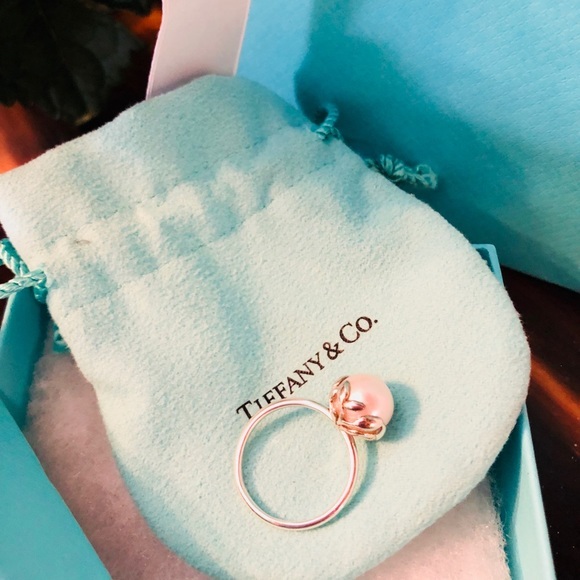 | Tiffany Co.